That is why it impossible to simply examine the military campaigns and battles of the Civil War in isolation from the politics polices and even the philosophy and theology which brought it about. This is one reason why the American Civil War is very important in understanding civil wars in other nations which are currently raging as it brings an American or Western historical perspective to those wars, from which we can gain insight into how the people of a nation can war against each other in the most brutal of fashions. For American and western political and military policy makers this is particularly important in Iraq where many Americans have fought, and the related civil war in Syria. 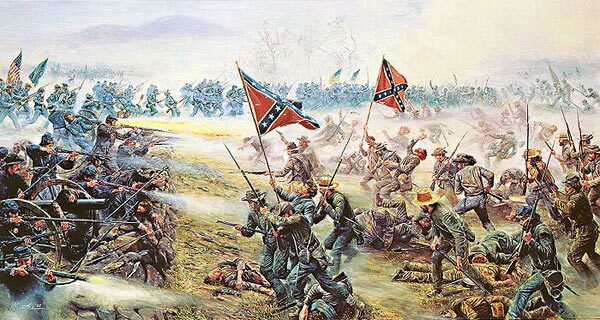 Thus the study of the American Civil War, from the cultural, economic, social and religious aspects which divided the nation, helps us to understand how those factors influence politics, policy and the primal passions of the people which drive them to war. The South of the time was an agrarian society which depended on the free labor provided by slaves and in a socio-political sense it was a The Northern states had abolished slavery in the years since the United States had gained independence and over the intervening years the North had embraced the Industrial Revolution leading to advances which gave it a marked economic advantage over the South. The population of the North also expanded at a clip that far outpaced the South as European immigrants swelled the population. In the North a strident abolitionist movement took root. This movement aimed to not only stop the spread of slavery but to abolish it. 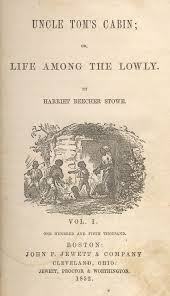 Given a boost by the huge popularity of Harriett Beecher Stowe’s 1852 novel Uncle Tom’s Cabin the abolitionist movement gained steam and power. 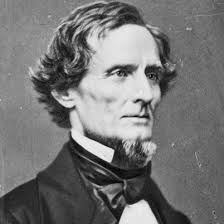 The leaders fought against acts like the Fugitive Slave Act and the Dred Scott decision and with the formation of the Republican Party found a formidable political voice. As the 1850s wore on the divisions over slavery became deeper and voices of moderation retreated. 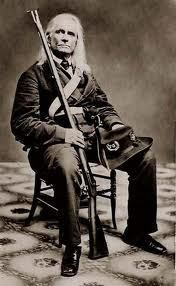 The trigger for the for the worsening of the division was the political battle regarding the expansion of slavery, even the status of free blacks in the north who were previously slaves, over whom their owners asserted their ownership. 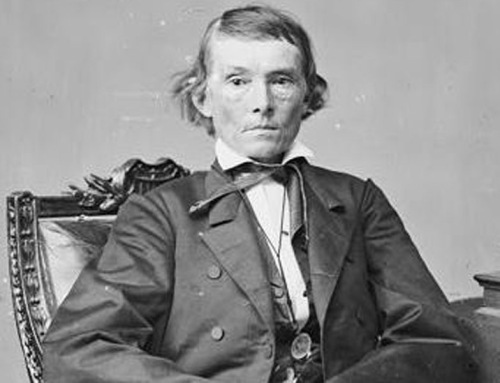 In 1856 the Supreme Court, dominated by southern Democrats ruled in favor of southern views in the Dred Scott decision one pillar of which gave slavery the right to expand by denying to Congress the power to prohibit slavery in Federal territories.